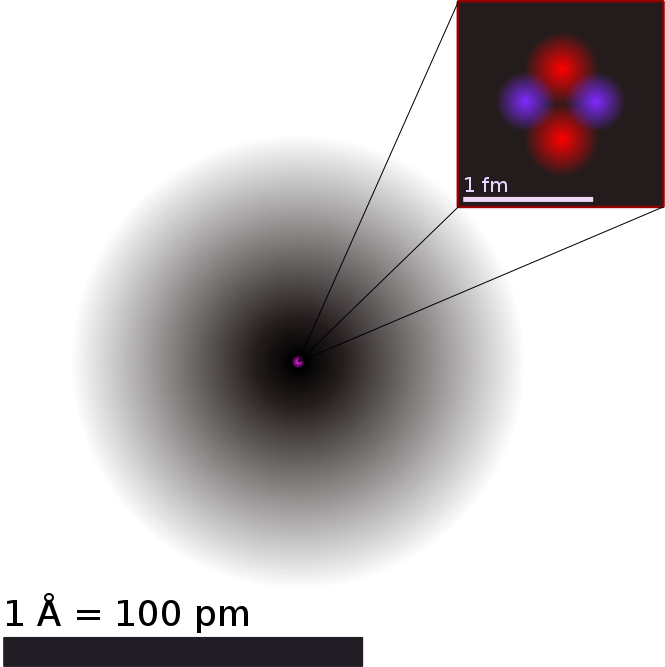 Fitxategi:Helium atom QM.svg - Wikipedia, entziklopedia askea. SVG fitxategi honen PNG aurreikuspenaren tamainia: 598 × 600 pixel. Bestelako bereizmenak: 239 × 240 pixel | 479 × 480 pixel | 766 × 768 pixel | 1.021 × 1.024 pixel | 665 × 667 pixel. oraingoa 18:52, 10 ekaina 2011 665 × 667 (10 KB) Jorge Stolfi Replaced "Ångström" by "Å" and changed the font sizes. Note that the name of the unit varies from language to language (and it is lowercase "angstrom" in English, not "Ångström" or "ångström") while the symbol is "Å" in all languages. 11:40, 26 abendua 2007 665 × 667 (10 KB) Bromskloss "o" → "ö"